There’s a ton of action coming out of Google’s Cloud Next 2019 event. Though we’re currently in New York covering Acer’s Global Press event, there’s so much newness coming out of Google’s cloud-centric conference that we’re forced to pay attention there as well. One of the more notable changes that’s been announced is the way that Google Docs will move forward handling Microsoft Office docs. Up to this point, users have been able to view things like Word documents, but you’ve needed to convert the file to a Google Docs file in order to save edits or fully collaborate with other users on the file. For me this has led to many, many duplicate files across my Google and G Suite accounts and those duplicate files get a bit confusing to navigate after a bit of time. 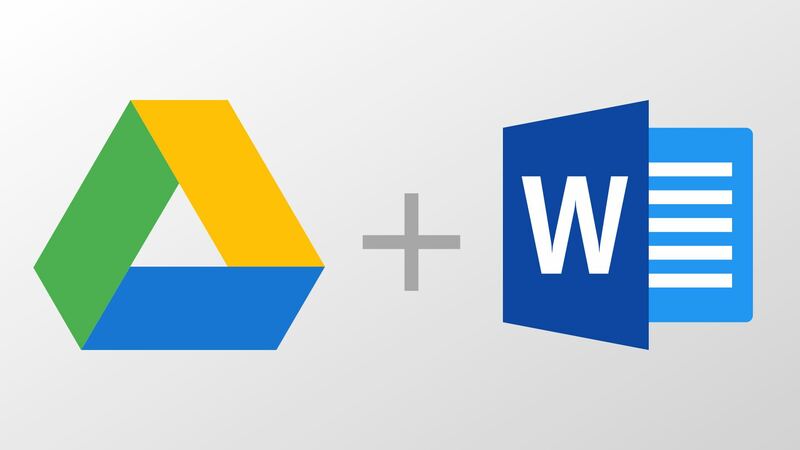 Google has announced that Google Docs will soon be supporting native Microsoft Office file types – like .docx, .ppt. or .xls – moving forward. This will allow users to not only view these files in their native states, but also edit and collaborate as well. Now, if a client sends over a .docx file and you share it with the team, all the same real-time collaboration and editing goodness you get with a Google Doc will be at your fingertips without the need to convert your Microsoft Office documents. That is a pretty extensive support list if you ask me, and the simplicity this move offers will go a long way to selling both current users and potential new users on moving their teams over to G Suite. Google has said this change will be available for G Suite users in April or by May, depending on your Admin roll-out schedule. Standard Google Account holders will see this coming soon as well.